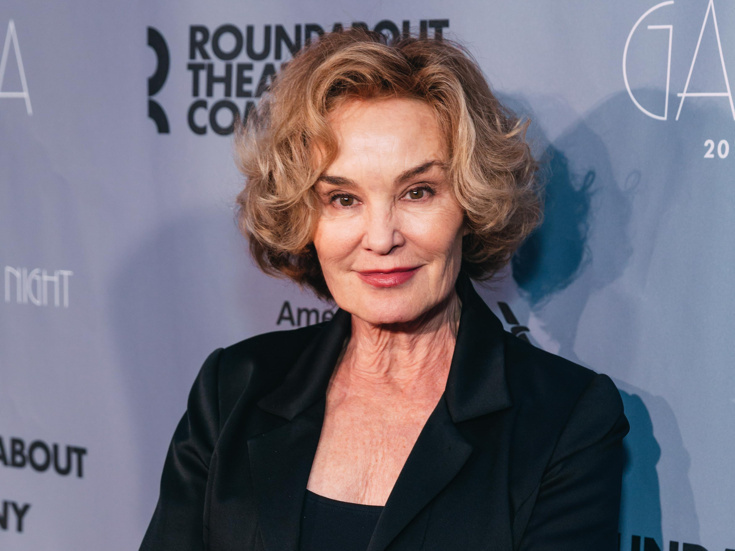 Tony winner Jessica Lange is the latest star added to the cast of The Politician, a new Netflix comedy series written and executive-produced by Ryan Murphy, according to Deadline. Murphy's former Glee colleagues, Brad Falchuk and Ian Brennan, have also signed on to write and co-produce. Lange earned an Emmy Award for her turn in Murphy's American Horror Story and another for the Grey Gardens television movie. She is an Oscar winner for Tootsie and a Tony winner for Long Day's Journey into Night. The Politician cast also includes the previously announced Tony winner Ben Platt and his fellow Dear Evan Hansen original cast member Laura Dreyfuss, along with Emmy nominee Dylan McDermott, Zoey Deutch, Lucy Boynton and Rahne Jones. What we know now about the plot is that it will center on a well-off politician named Payton (Platt) who is based in Santa Barbara, CA. The series is expected to feature musical numbers throughout. Additional details and a premiere date are to come.